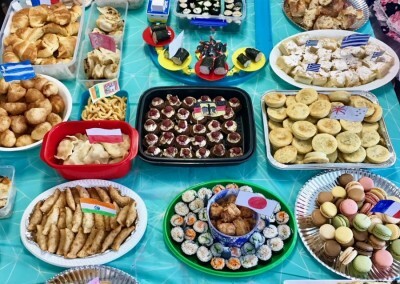 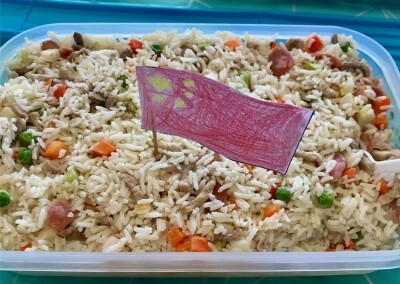 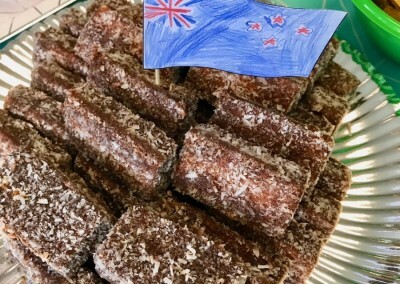 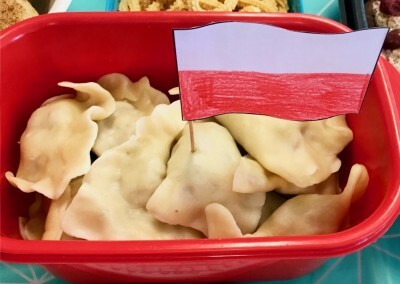 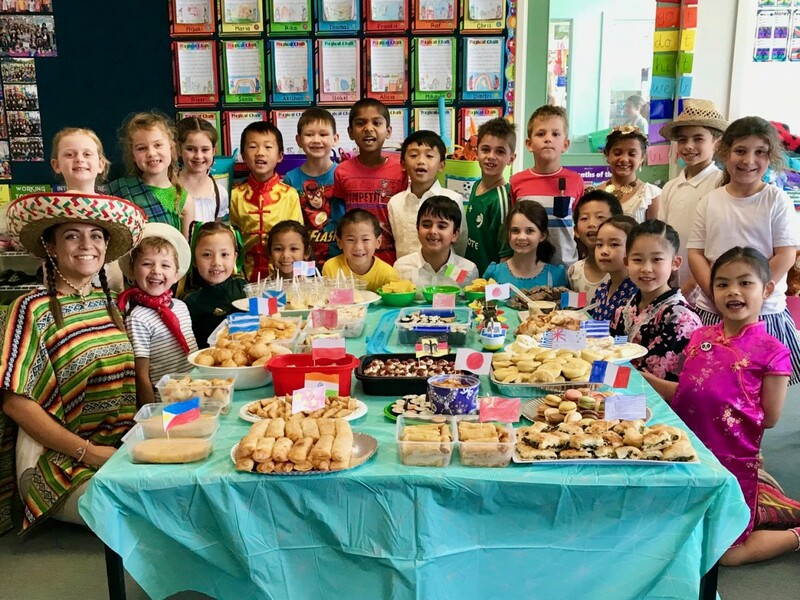 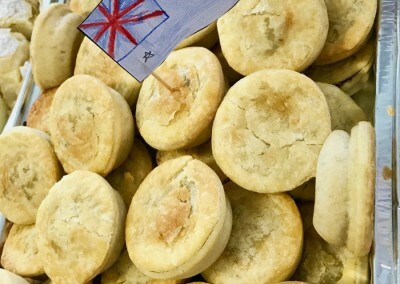 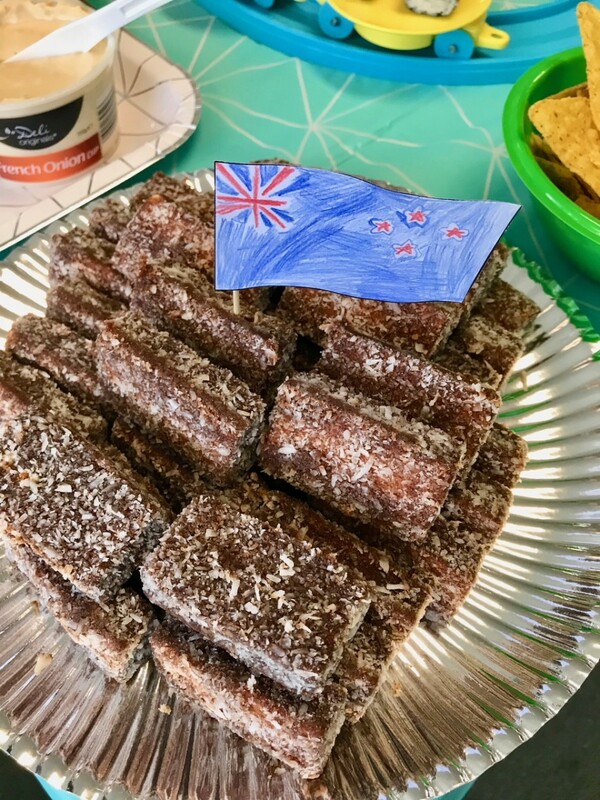 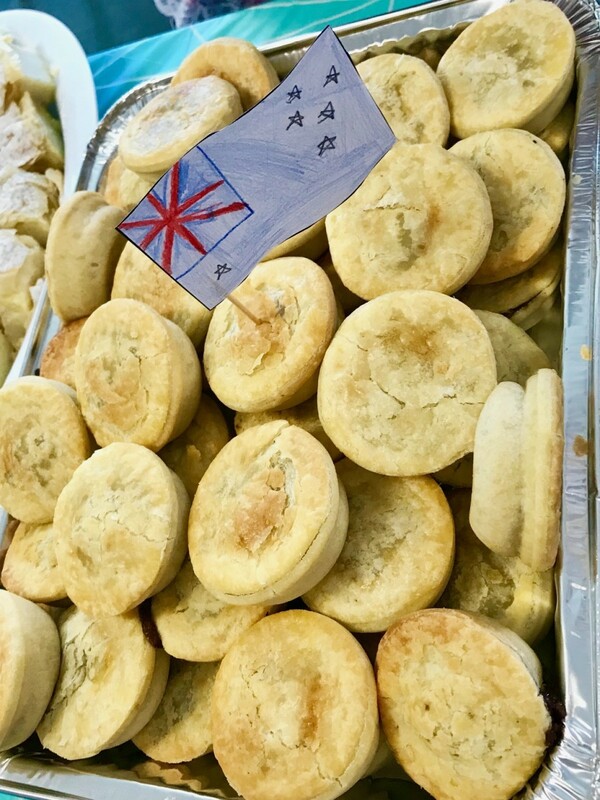 To end our Term 4 topic ‘Around the World’, we celebrated Multicultural Day. 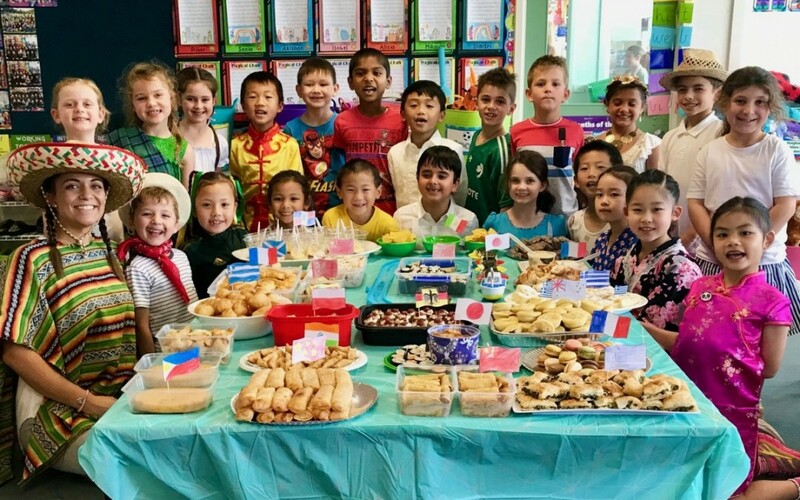 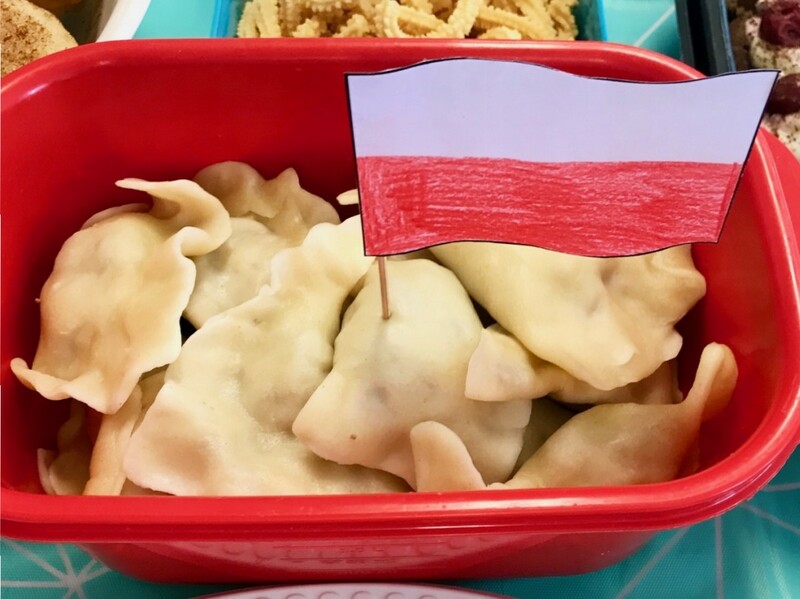 All of the students and teachers dressed up in costumes from around the globe and brought in yummy foods from their respective counties. 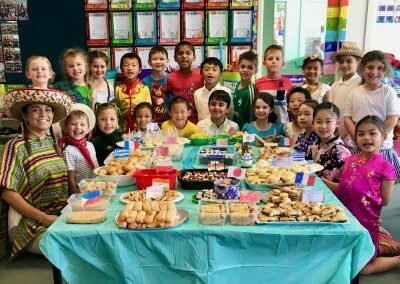 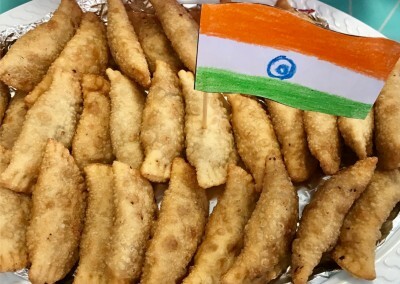 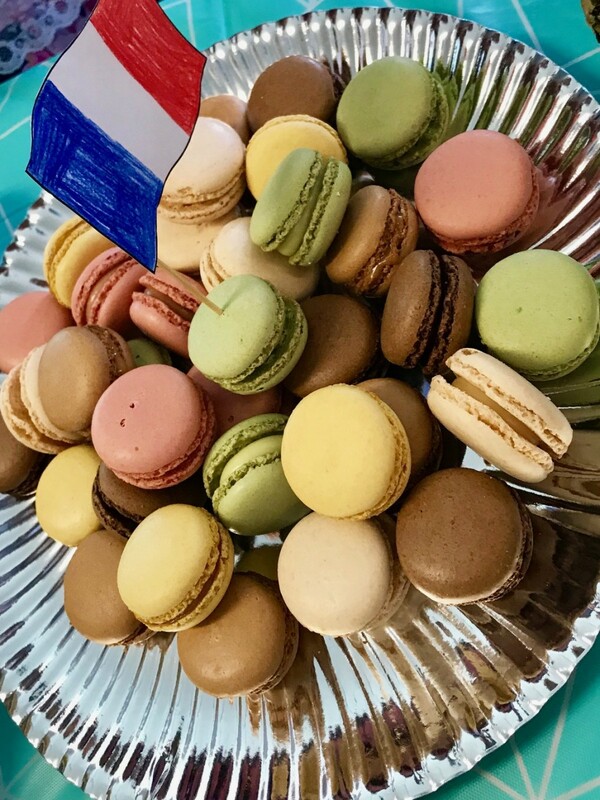 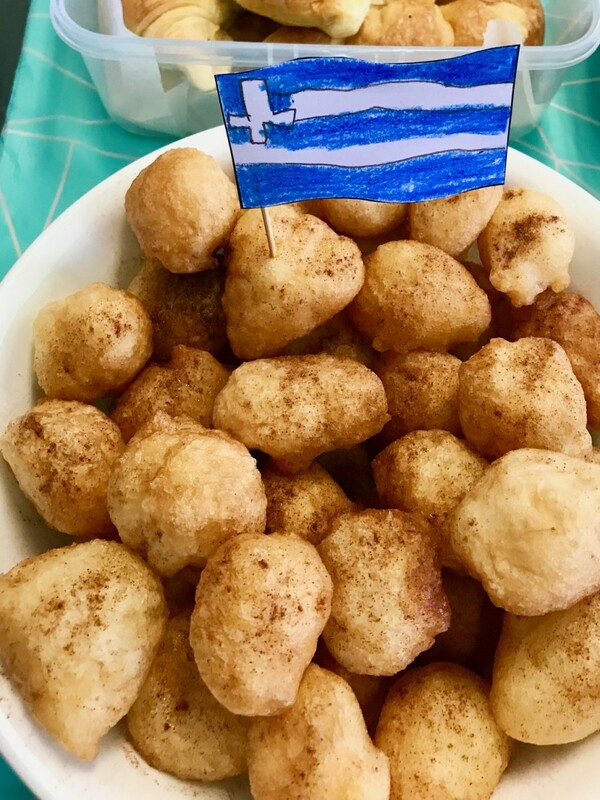 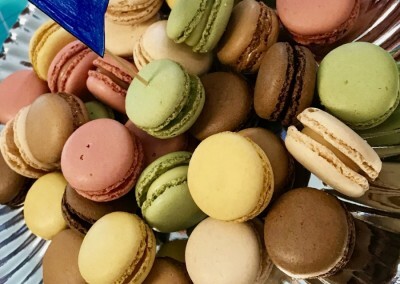 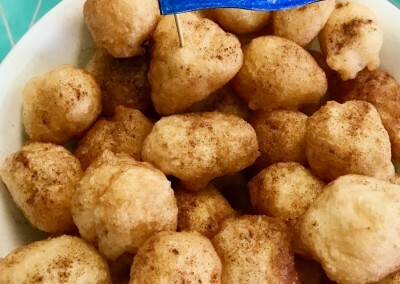 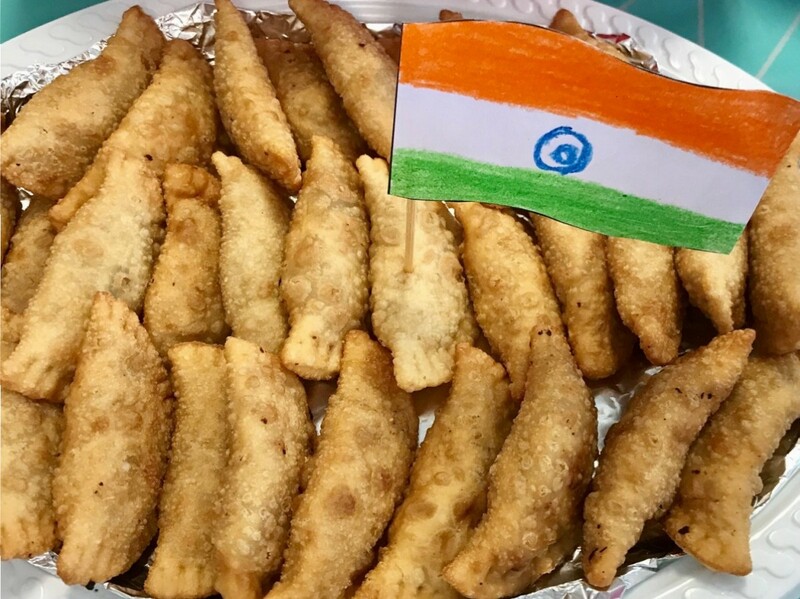 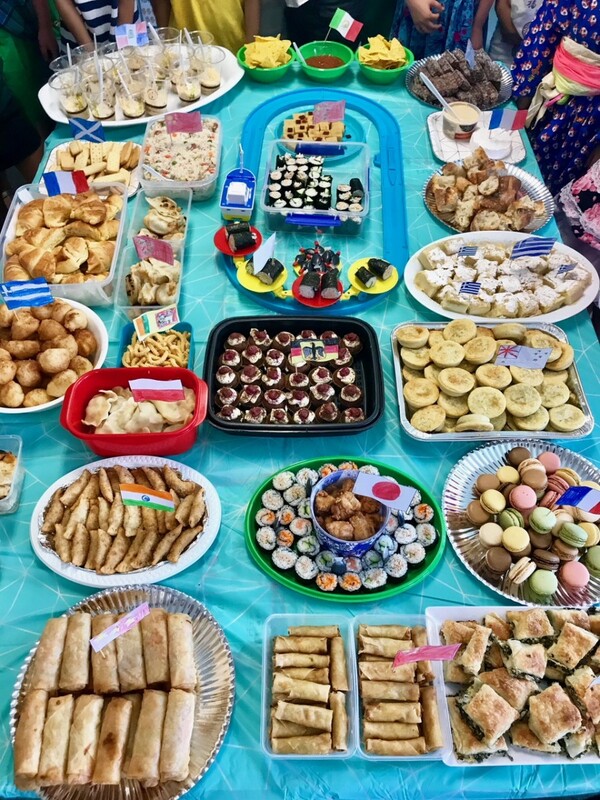 We feasted on croissants from France, dumplings from China, lamingtons from Australia, sushi from Japan, jalebi from India and all sorts of other goodies! 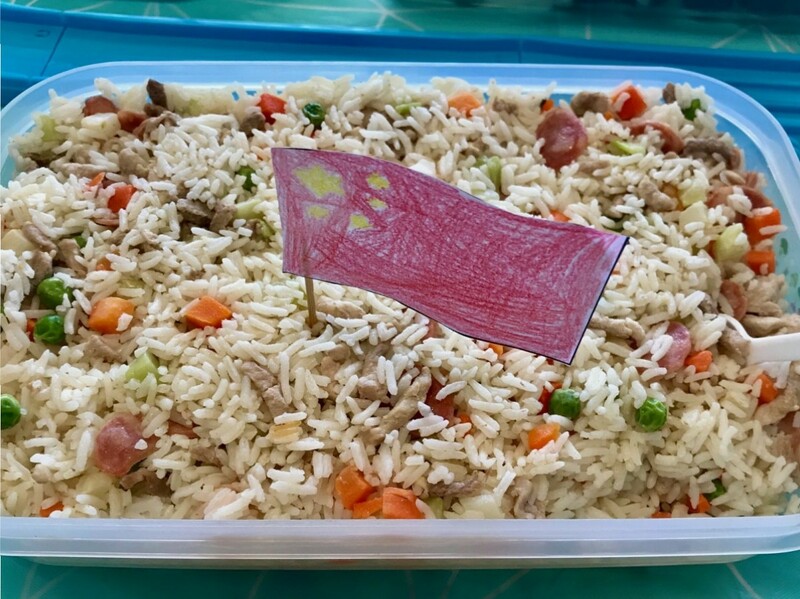 During the day we got to do a range of activities, including cooking and designing and creating our own Around the World pinball machine.